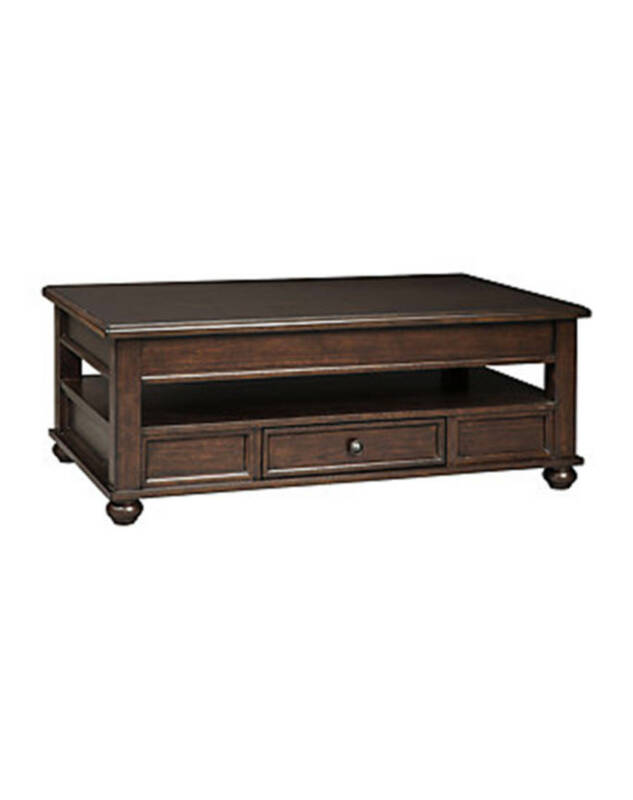 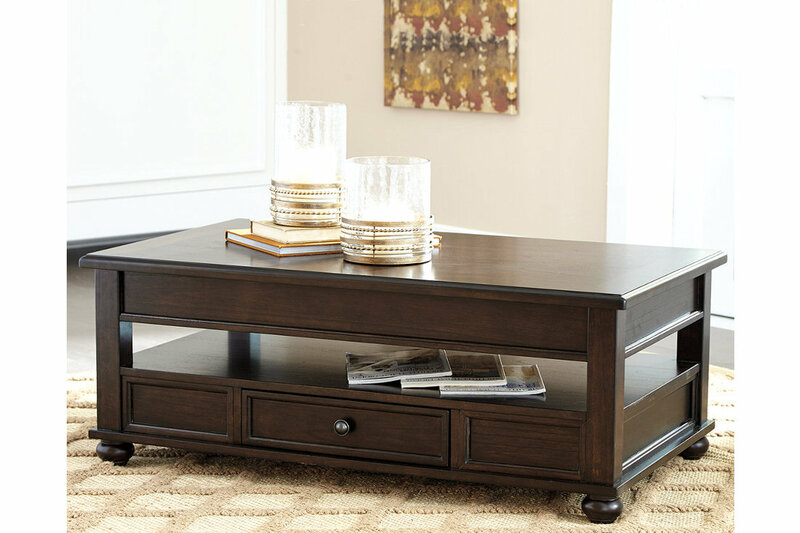 It’s all about smart organization and keeping everything easily within reach with the traditional styled Barilanni lift top coffee table. 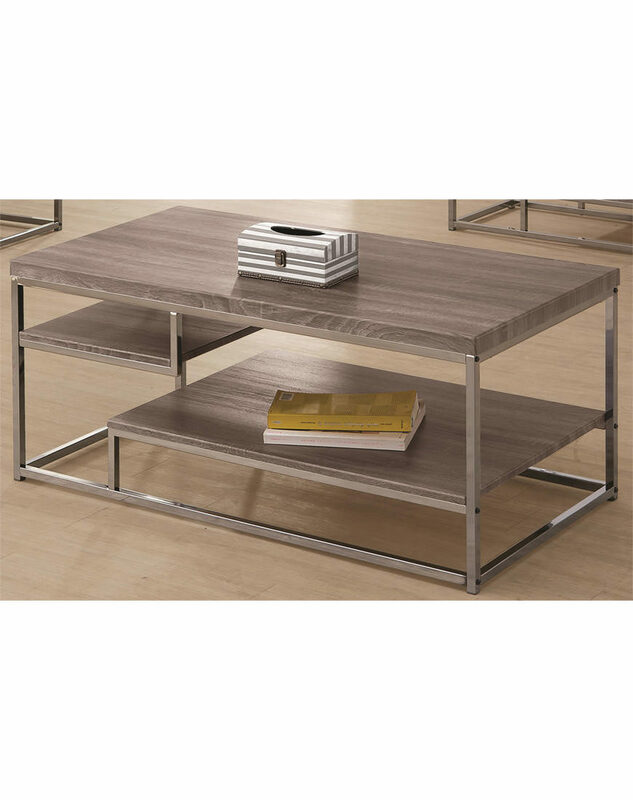 Its compact design is defined with the open middle shelf, lower drawer and hidden storage compartments found under the lift top. 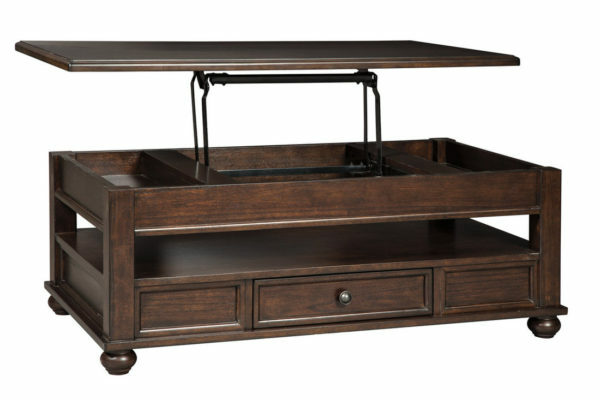 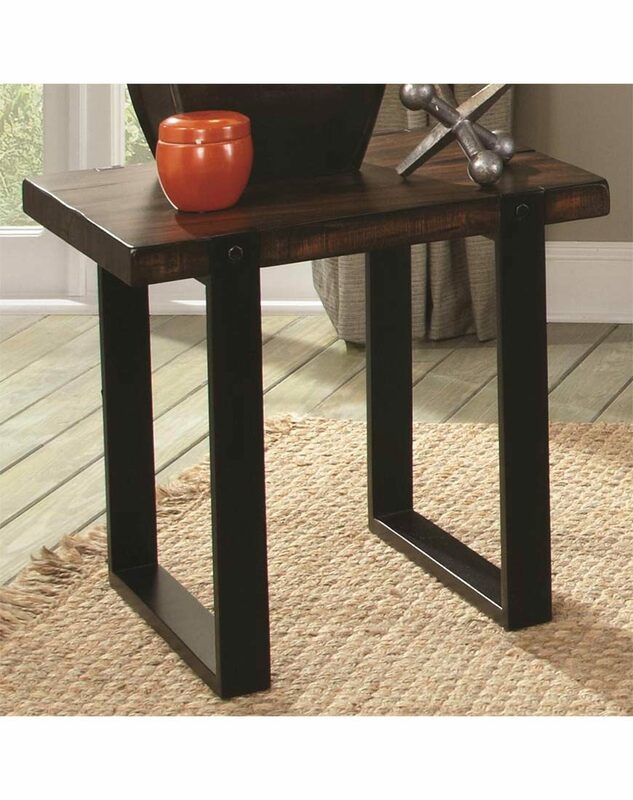 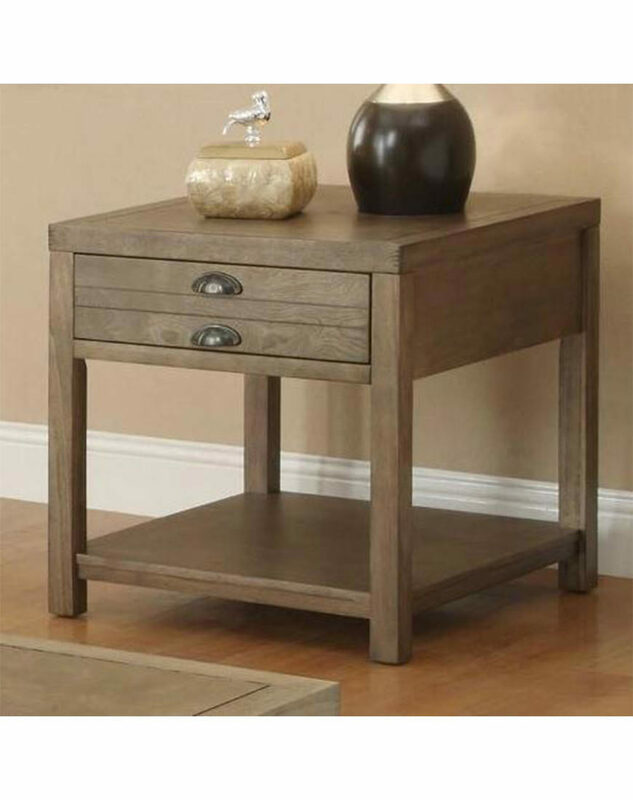 Because the top springs forward, this table can easily be accommodating for dinners in front of the TV or setting up a mobile workspace.